One of the first checks we should be doing ahead of the playing season is checking the condition of our grips. Old worn out grips cause slipping but more importantly require greater grip pressure thus causing tension and a failing on power and flow in the swing. In store we have a full range of grips at competitive prices. We offer FREE grip size fitting and have examples of the various thickness of grips for you try out. Check your grips or pop by the pro shop and ask one of the team for their opinion. We will be happy to assist. 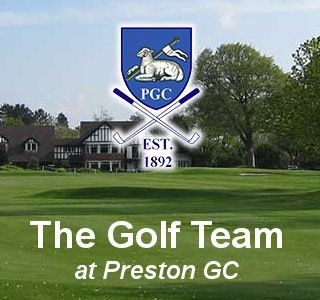 If you would like to have a chat with one of the team about your golf, please click here. Are you clubs the correct lie angle for you? Lie angle can play a huge part in the directional value of your golf shot. Many of you may not understand the value of lie angle? My staff and I would love to talk you through this. A 5 minute test in the simulator would give us the starting point we need. So if you want to know more, feel free to pop by and ask a member of the team. 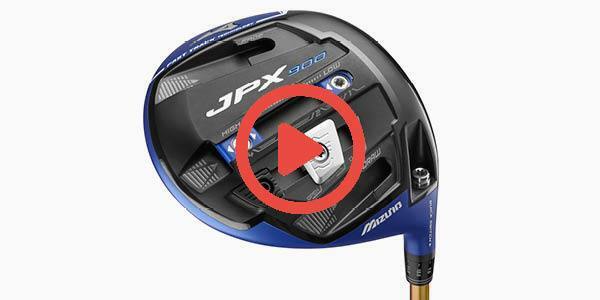 Adjustments to your clubs may be needed, if this is the case we can do this in house using our loft and lie machine. We test for FREE and charge £25 for an iron/wedge set adjustment. 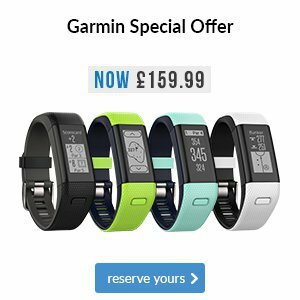 Click here and get in touch if you would like to know more. Answer – YES WE DO! Personal fitting service with an extensive array of trial clubs and shafts. Clubs ordered to your spec. Hand over session on collection. 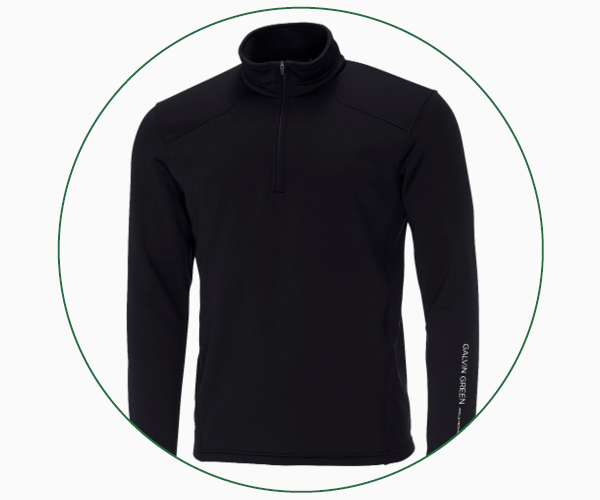 This week one of our members collected his new custom fitted equipment and is delighted with the service he received. In his words, “from start to finish you’ve given me the time and attention I believe this investment in my game and equipment required. This week we have the TaylorMade M3 and M4 arriving in store. 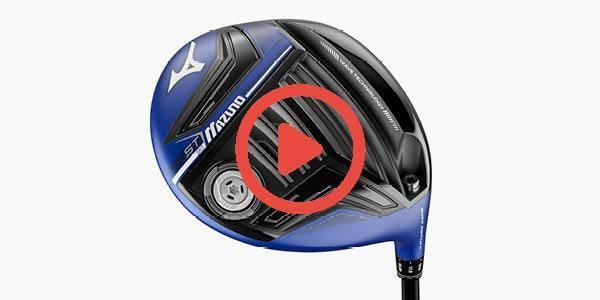 It represents a change in traditional driver design, specifically the bulge and roll properties of the clubface. 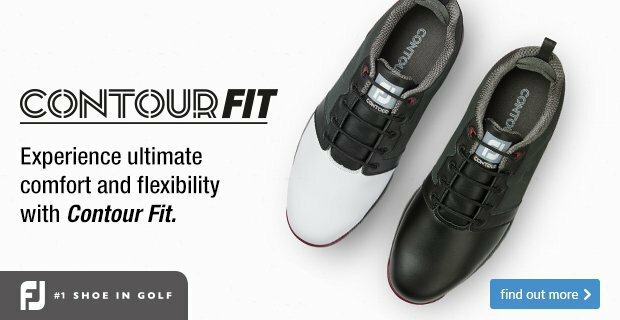 Bulge and roll refers to the curvature of the face in both the heel-to-toe and top-to-bottom direction, helping to reduce the effect of off-centre shots through the gear effect. Mishits tend to occur in a pattern that stretches from low heel on the face to high toe. TaylorMade claims to have discovered through human testing that its previous face design didn’t go far enough to help mishits from these areas return to the centre of the fairway. 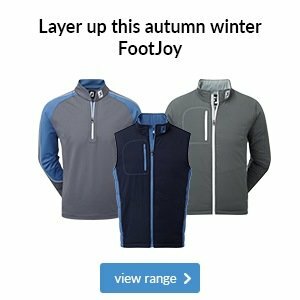 As a result, in the high toe area TaylorMade has added loft and opened the clubface to counteract the discovery that on these type of shots, the clubface tends to be more closed to the path than previously thought. On heel strikes, the clubface tends to be more open to the path, so TaylorMade has reduced the loft and closed the face slightly to stop shots missing to the right. 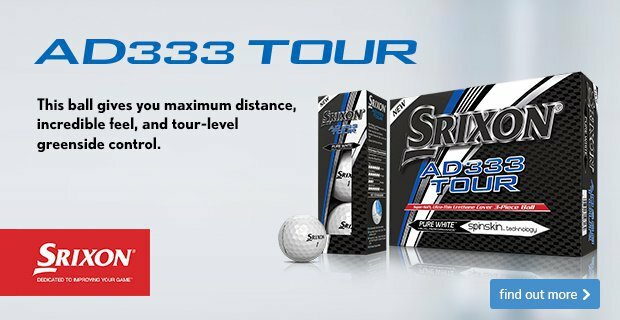 These changes should also make the levels of spin from the sweetspot compared to the heel and toe strikes more consistent, thus reducing the loss of distance experienced on mishits. 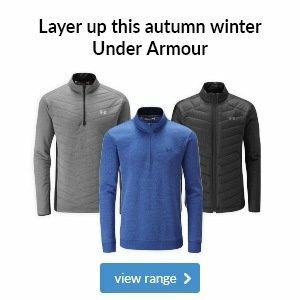 This is the perfect way to stock up on balls for the season ahead, whilst making a nice saving at the same time. 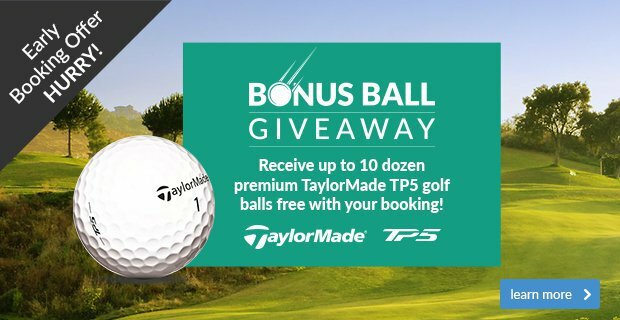 When you order three dozen TP5 or TP5x golf balls from our website we will give you one dozen FREE . 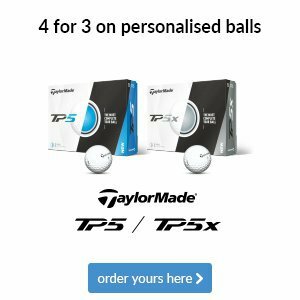 What makes this offer even better is that you can personalise these balls at no extra cost - what will you put on yours? 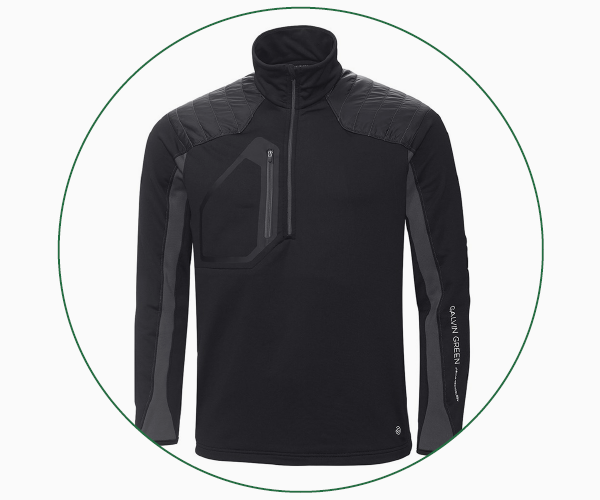 As you can see from this Galvin Green Dwayne (first above) and this Galvin Green Dash (second above), you have lots of style options when it comes to a new mid layer.